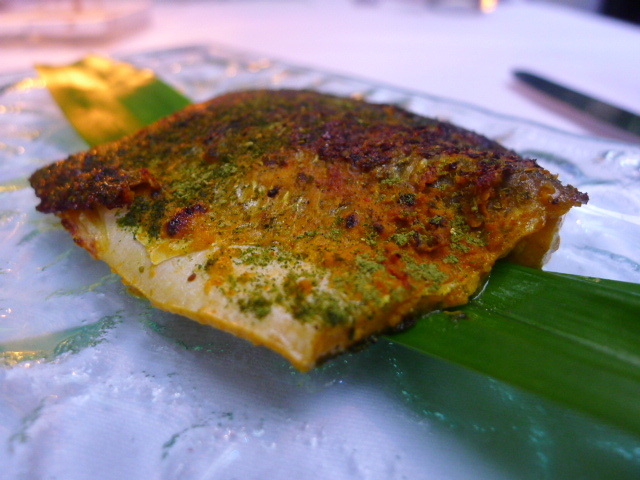 Dum ka machhi, a succulent fillet of seabass with roasted almonds and lanzon seeds sparkled with excellence and the use of fresh ginger left a wonderful aftertaste. 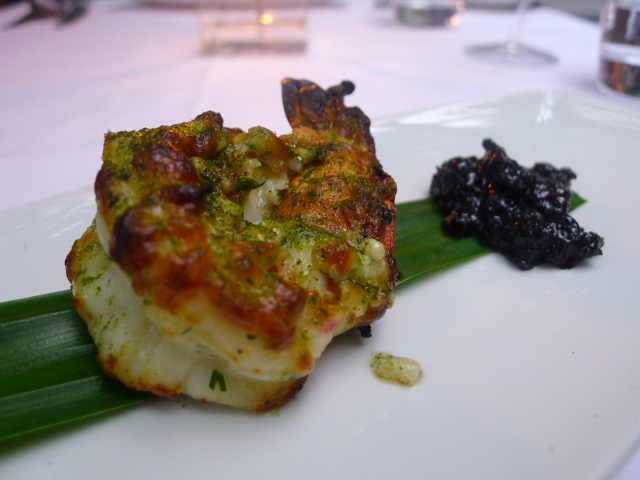 Like the prawn, it was superbly cooked to a ‘just doneness’ and was very moist. 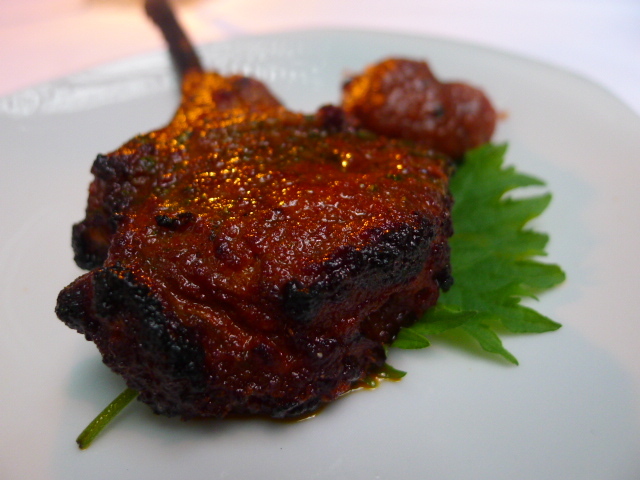 Tandoori lamb chop was tender and tasty and was served with a lovely plum chutney. 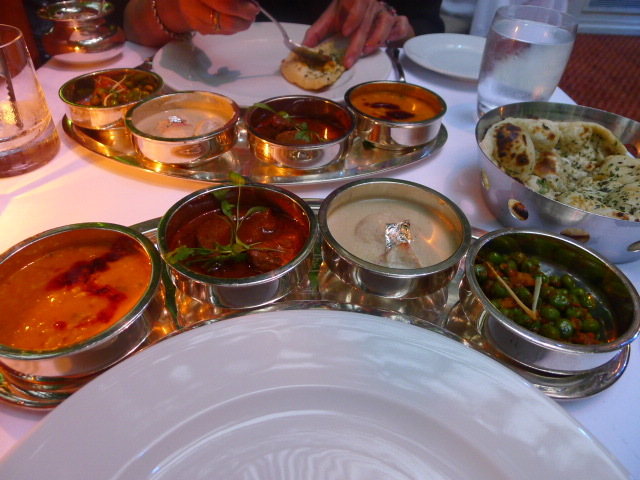 The mains were served in a silver crescent and included two meat dishes and two vegetable dishes. A chicken rizzala – a recipe from the kitchen of the Begums of Bhopa – gave off an aromatic flavour with its use of cooling poppyseeds, cardamom and dry ginger. The addition of cashews also gave this dish a uniquely creamy and nutty taste. 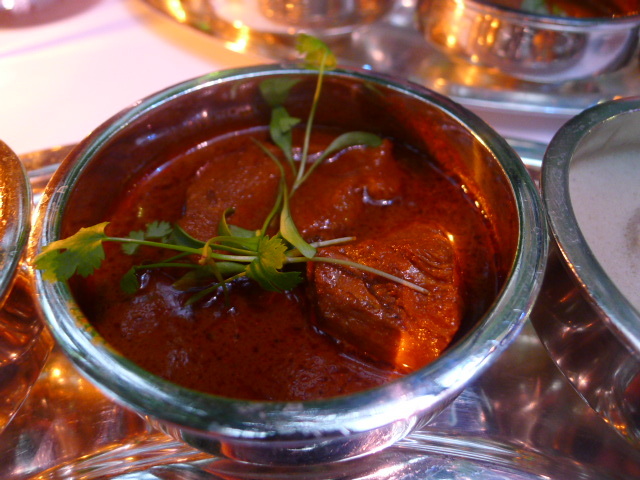 A taar korma (diced leg of lamb) from the kitchens of Mawab of Rampur was prepared using a rich stock of caramelised onions, mace and Himalayan screwpine flower. The dish was lovely, with a delicate sweetness coming through from the onions. 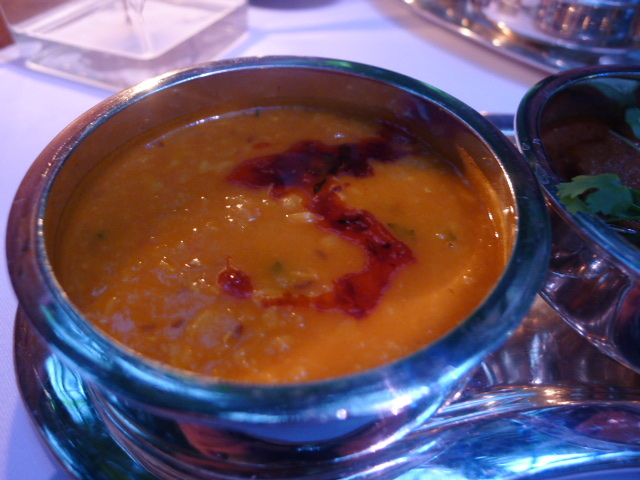 A dal tadka with red and yellow lentils, cumin and tomato was velvety smooth and rich. Fresh English peas with water chestnuts yielded a nice crunch, although there was a very slight bitterness to them. 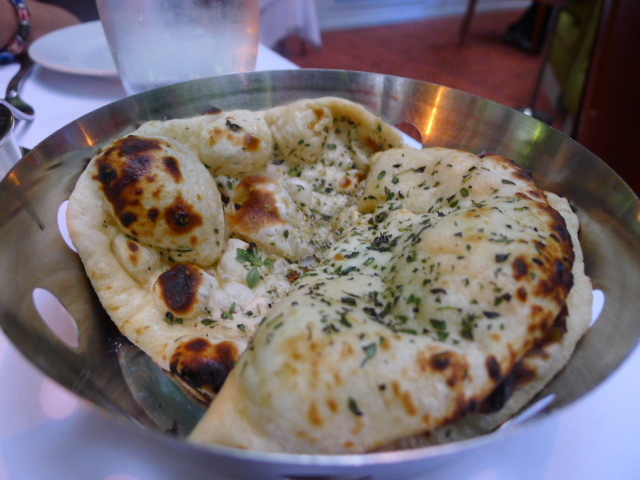 The mains were served with rice and some scrumptious lemon thyme kulcha that was light and well made. 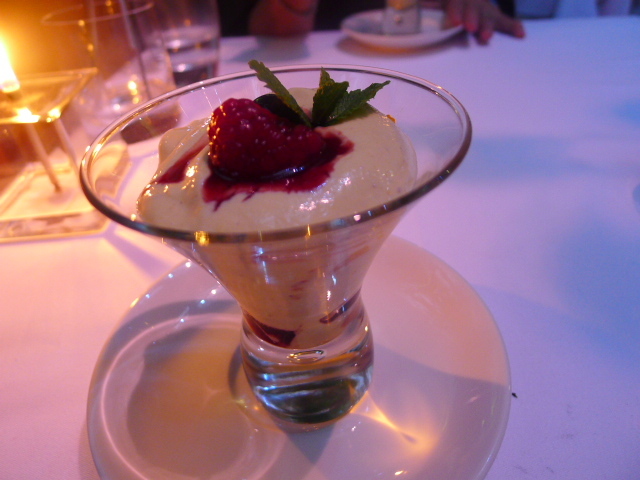 For dessert, we were presented with a Srikhand Eton mess. 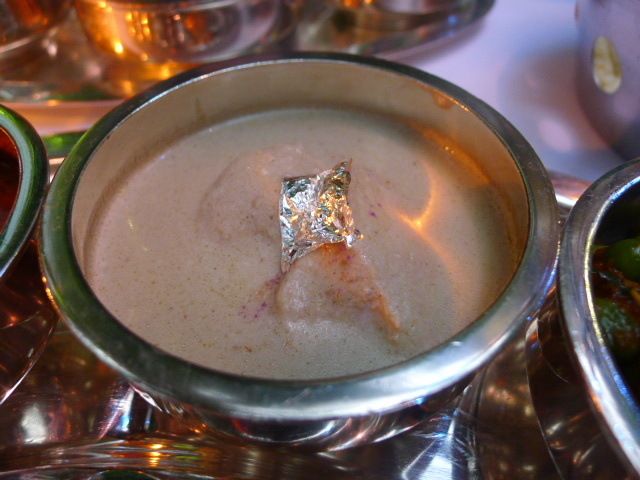 Srikhand is a celebratory dessert from the Gujarat and Bombay regions. This lusciously creamy version was made with mango yoghurt, fresh mango, nutmeg, cardamom and flecks of meringue. The cooking was better than I remembered from last time and I really could not fault any of the food. This was an excellent meal, the spicing was superb, far more complex than before, and the use of chillies in each of the dishes was well judged to produce a tolerable amount of heat. There weren’t quite enough veg options in the tasting menu that I had last time, but Chutney Mary seems to have rectified this with a more rounded tasting selection that includes two meat and two veg dishes. This was a wonderful meal. 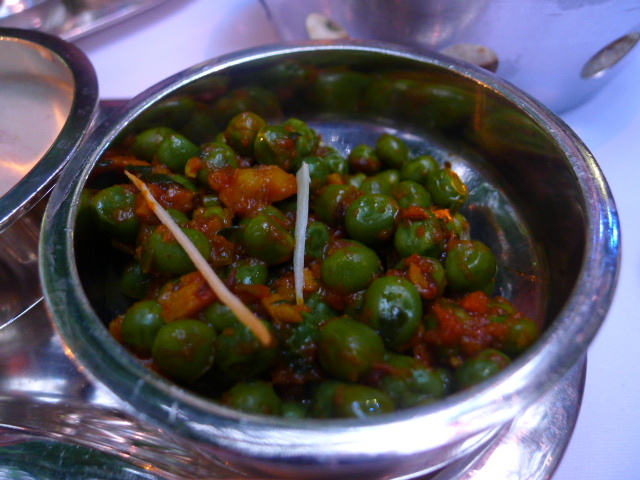 The service was attentive and thoughtful, and I would definitely go to Chutney Mary again. Price range: £45 for the tasting menu. £35 – £45 for three courses. Excludes drinks and service.